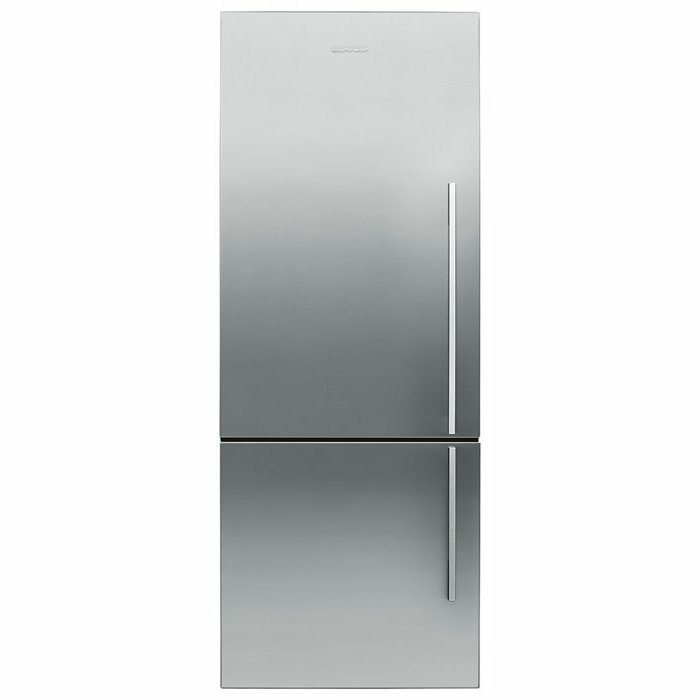 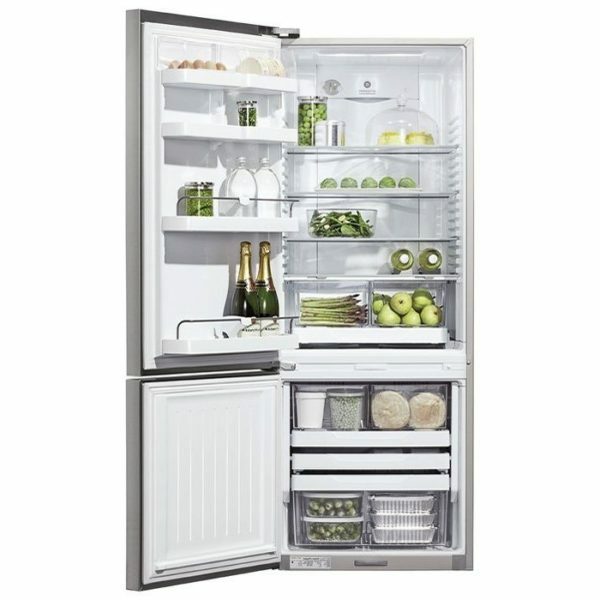 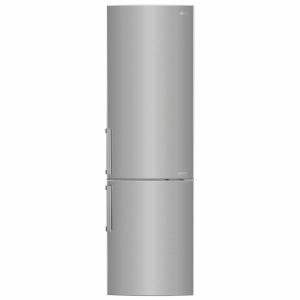 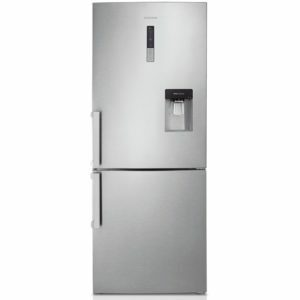 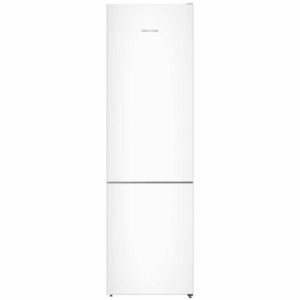 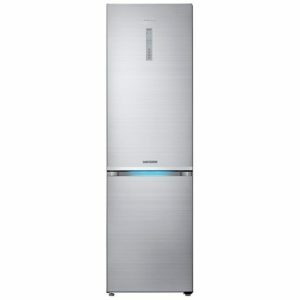 Part of the Designer Series with its distinctive flat stainless steel doors, we really love this freestanding fridge freezer from Fisher Paykel. 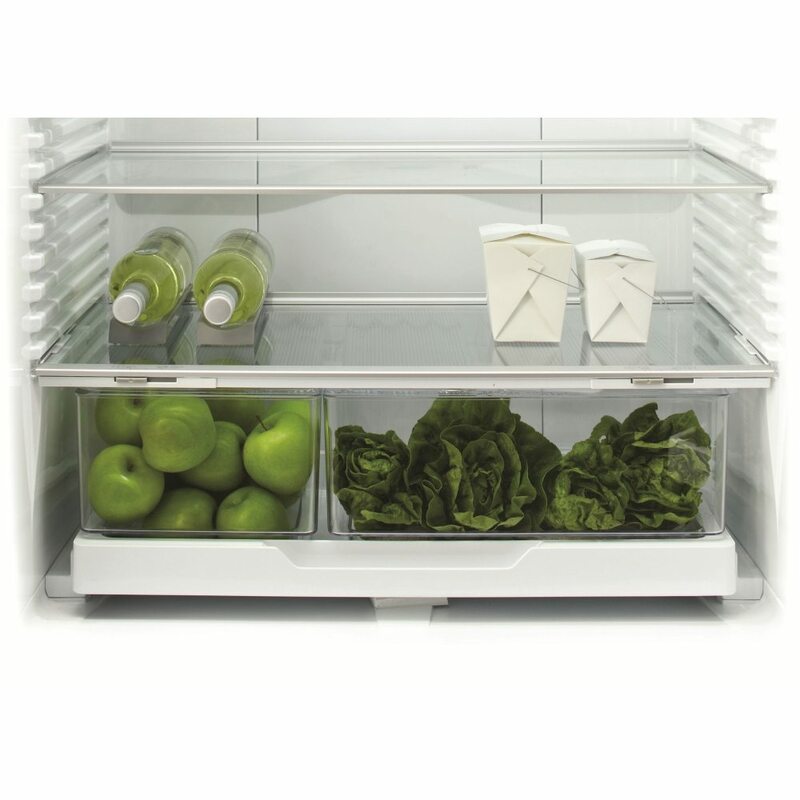 Boasting an impressive 355 litres of capacity and bags of flexible storage including humidity controlled drawers, your favourite foods, drinks and vegetables will be in good hands, and will last longer too! 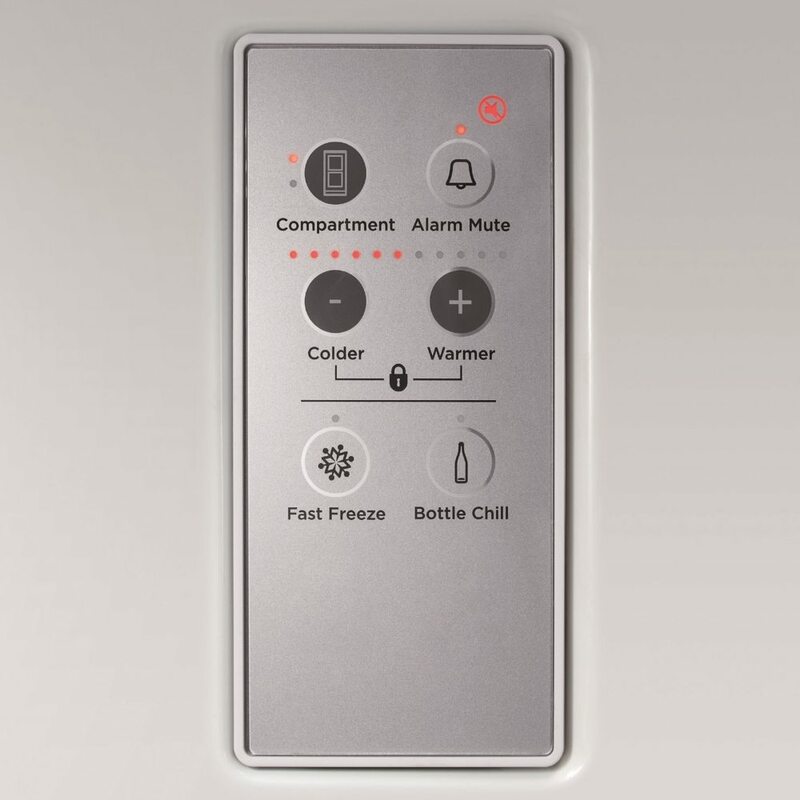 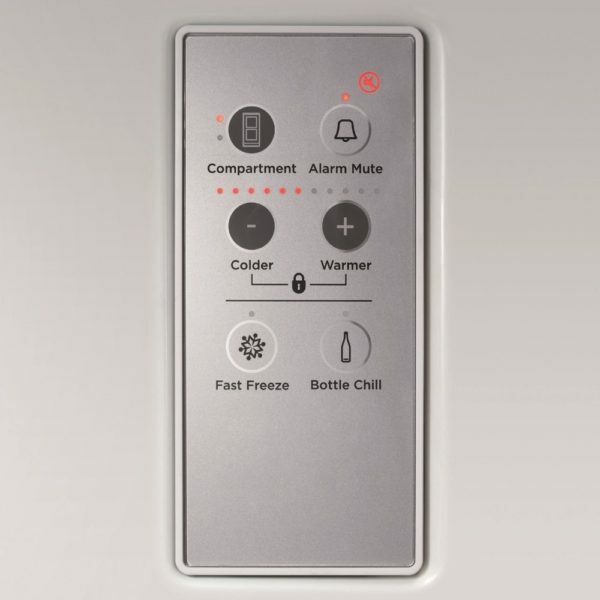 Experience ActiveSmart technology which works to save you money by continuously adjusting its defrosting times and energy usage to the way you live. 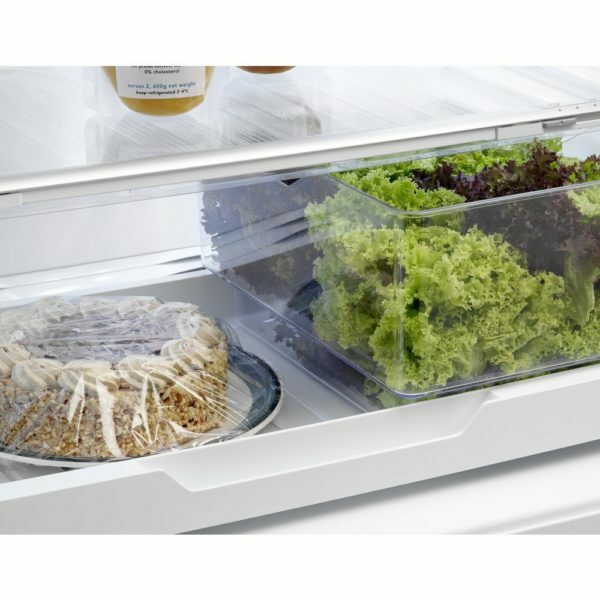 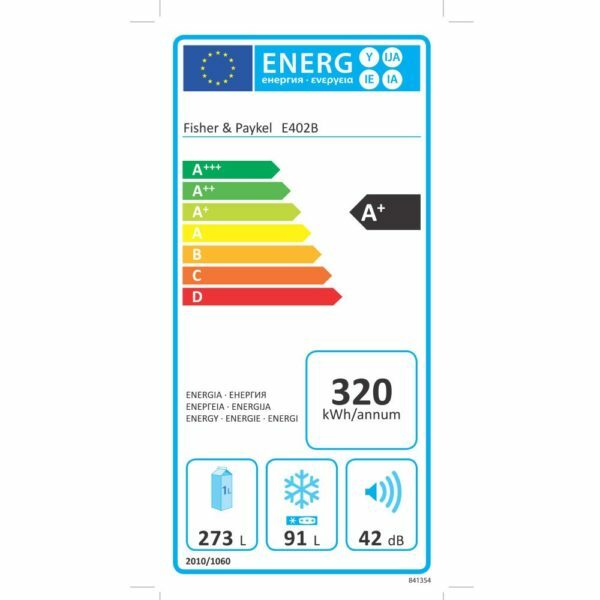 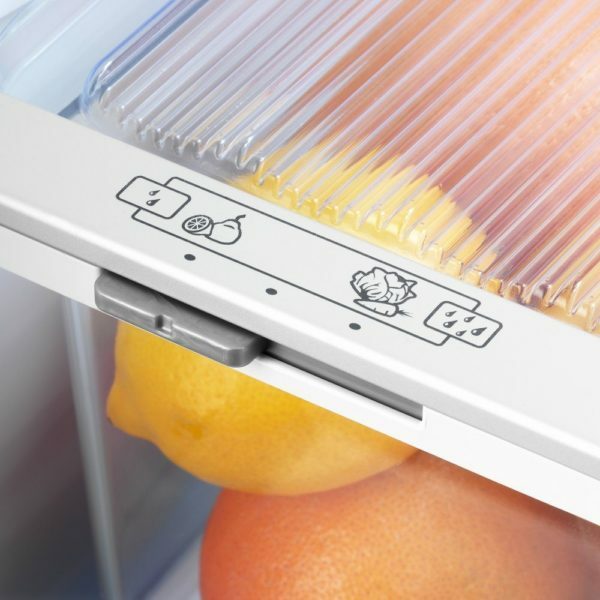 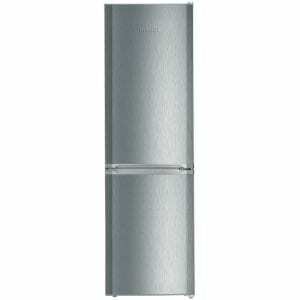 Its ability to respond to daily use means that it only uses the energy needed to keep your food fresher for longer. 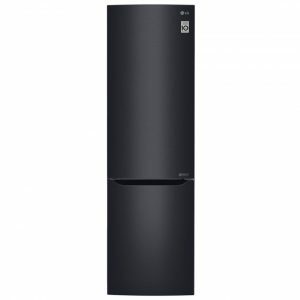 The E402BLXFD4 may be taller or wider than you think!